It’s time for a PPP! Primetime Premium Podcasting! 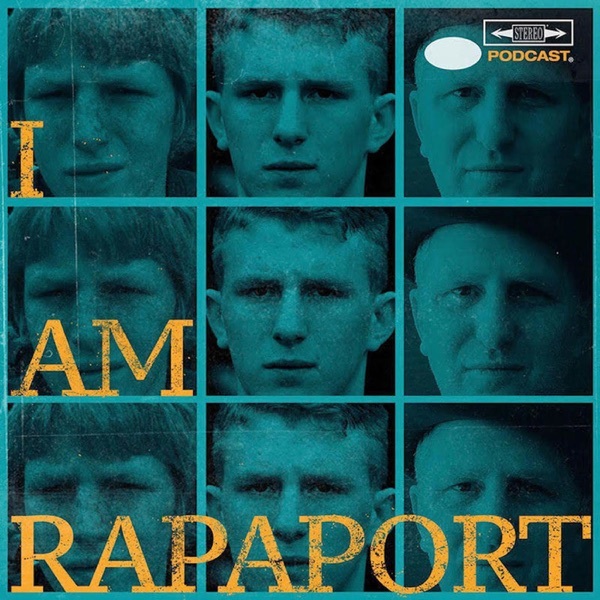 Michael Rapaport aka The Gringo Mandingo aka Mr. New York aka America’s Most Disruptive is here to discuss: Lance Stephenson and the Lakers Reaction on Bench, MY SOURCES! on Lonzo Ball Big Baller Brand & him covering his tattoo, Gronk, Jordy Nelson & Conor McGregor retiring, Juicy Jussie has his charges dropped, Record Recommendation & a whole lotta mo’! This episode is not to be missed! (Discussed on Today’s Episode). It doesn’t cost anything to sign up now. Won’t launch for a few months but signing up before 4/22 locks you in to the low price. When it launches it’ll be $7.99 a month but every person you get to signup to knocks $1 off a month so 8 people signing up means the podcast is free!